In Netflix’s “Daredevil” series, a 2015 adaptation of a 1960s Marvel comic, flashbacks reveal that an accident blinding a boy also enhances his other four senses and gives him one more—radar location. That means the adult Matt Murdock can be a lawyer by day and a masked crime fighter by night, using his extra-sharp hearing, smelling, touch, and reflexes to brawl with villains he can’t see. In reality, a person with one impairment will have other talents and rely on different senses to navigate the world, but it’s never beyond the scope of natural human capacity. 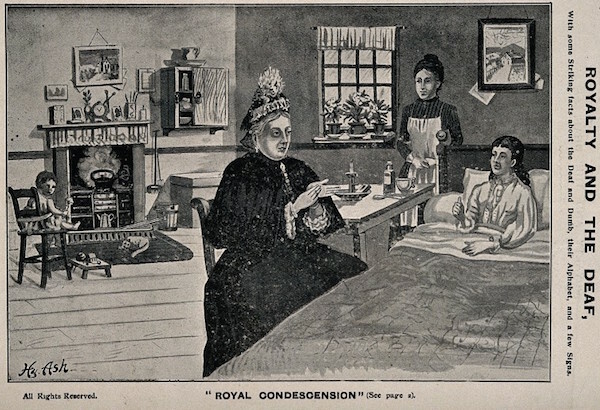 Disability scholars refer to such myths of super-human skills as a “fantasies of compensation,” which, like most of our popular beliefs about disability, come from the Victorian Era. In fact, society didn’t have a concept of “lacking ability” until industrialization, which, by the 19th century, had created an obsessive demand for “able-bodied workers” who could rapidly churn out mountains of goods. 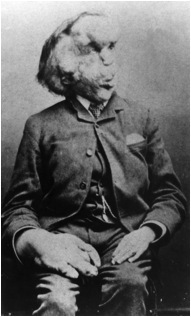 Unfortunately, in the 1800s the sciences of biology and medicine hadn’t kept pace with advances in mechanical technology, so one infection or unfortunate encounter with a factory machine could lead to invalidism, loss of a limb, or early death. As people with disabilities became more visible and regarded as problematic, able-bodied citizens started to feel compassion for what they perceived as tragic lives. What to do with all these “unproductive” bodies? 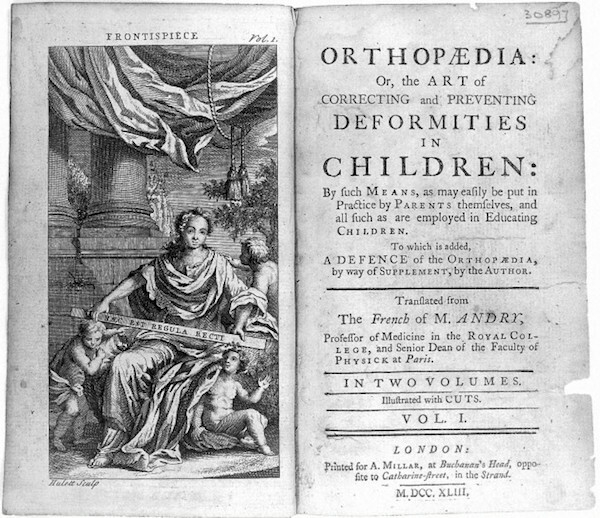 Before industrialization, British scholar Lennard J. Davis asserts in his book, Enforcing Normalcy: Disability, Deafness, and the Body, people with disabilities were an integrated part of their community, though subjected to regular ridicule. For example, according to Davis, in ancient Greece, people with physical or mental impairments were likely to be given tasks suited to their unique abilities or that accommodated their slower pace. 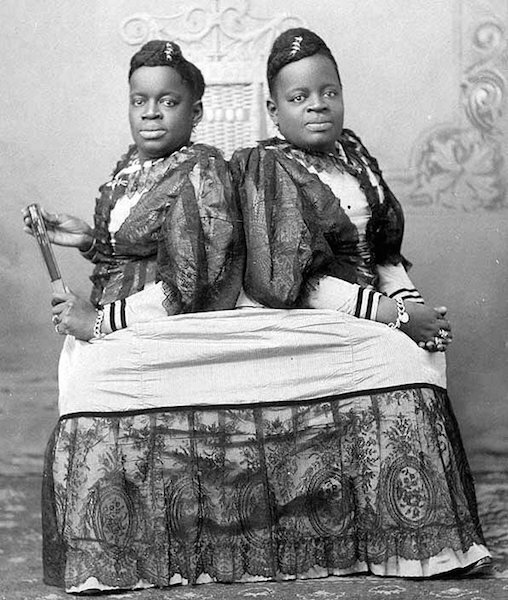 So-called freak shows got their start in medieval Europe, where men with hunchbacks, dwarfism, or other physical or mental disabilities, who were considered “natural fools,” were hired to create comedy routines that played up their differences; some eventually became trusted advisors to royalty as court jesters. Even in the 18th century, it was socially acceptable to point and laugh at a person who looked or moved in an obviously different way. When capitalism exploded in the 19th century, it created a middle class obsessed with “normalcy,” and as industrialization spread, Western society put an emphasis on the body as a means of production and productivity as a means to citizenship. Then, having a disability was seen as more sad than funny. Men who couldn’t work were thought to have more in common with women, while disabled women had a harder time fulfilling their gender role of getting married and having children. In her new book, The Measure of Manliness: Disability and Masculinity in the Mid-Victorian Novel, Karen Bourrier—who is also the project director of the fascinating web site “Nineteenth-Century Disability: Cultures and Contexts”—explores how men with disabilities were portrayed in the literature of the era. While these characters lacked the ability to be “strong men of industry,” their perceived weakness was thought to give them incredible insight. “When I started reading Victorian novels about disability, I noticed a strong masculinity that would be able to take up the challenges of industry was a priority,” says Bourrier, who is an assistant professor of English at the University of Calgary. “But often the life story of the strong, self-made man is told through the perspective of a ‘weak’ or disabled male character to soften the contours of that kind of industrial masculinity. Often a character with a clubfoot or a hunchback has this terrible experience growing up. I’m thinking about Philip Wakem in The Mill on the Floss by George Eliot, for example. It makes them feel excluded from society, but then, therefore, they’re more sensitive to other’s pain. That’s an idea that makes a lot of sense to us these days, but it was a switch from the 18th century when people might have viewed disability as just humorous. 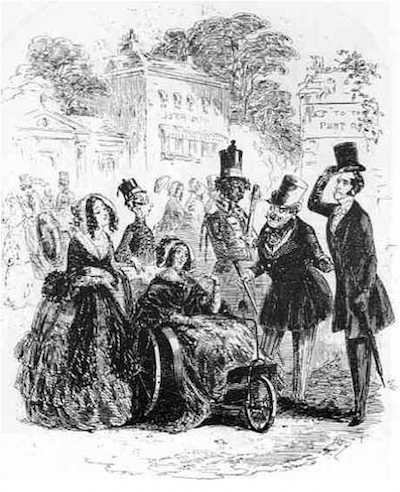 While Victorians didn’t use the term “disability”—they would use terms now considered offensive like “handicapped” or “crippled”—they applied a marginalizing “other” status to people with a wide variety of conditions, including blindness, deafness, invalidism, paraplegia, dwarfism, amputated limbs, mental retardation, undiagnosed autism, psychosis, clubfoot, and facial and spinal deformities. This is, in part, Davis explains, because the new science of statistics gave the average body real physical dimensions, and early Victorian culture celebrated the middle—a place where modesty and moderation indicated good morals and work ethic. If a person didn’t possess the physical or mental ability to be a productive worker, they were seen as defective. That defectiveness was also thought to affect their character, sometimes poorly and sometimes positively, as Bourrier explores in The Measure of Manliness. Because physical appearance was believed to reveal a person’s moral compass and chances at success, even deformities that didn’t affect one’s ability to work were also seen as problems to be corrected. 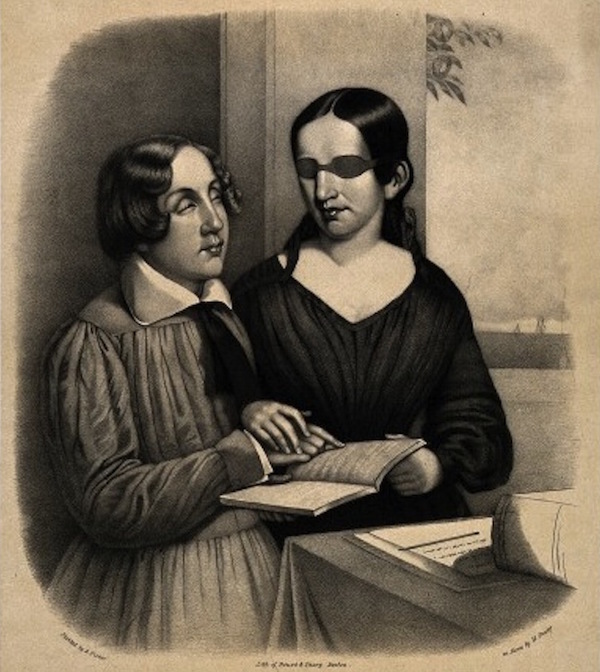 According to “Nineteenth-Century Disability,” the Victorian era laid the groundwork for a belief system still operating today known as the “medical model of disability,” which “sees disability as a personal tragedy that needs to be fixed or overcome through medical intervention.” Seeing disability through a tragic lens, however, sparked interest in the experiences of people with disabilities and made them more visible in the 1800s. As people with disabilities started telling their stories in the public arena, they also were photographed in ways that suggests their disabilities were crucial to their identity, explains Virdi-Dhesi, who has a doctorate in the history of science from the University of Toronto. 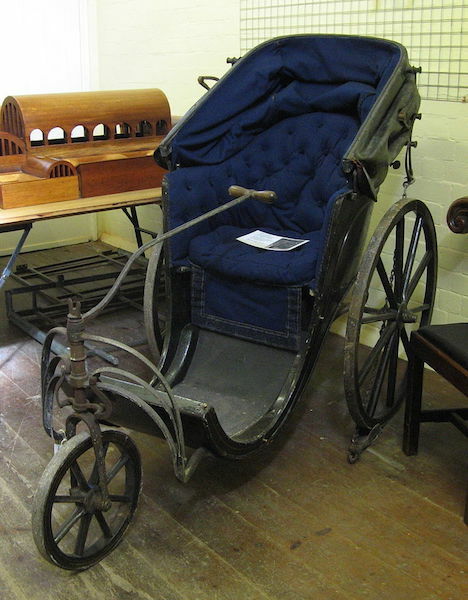 On the plus side, useful Victorian inventions such as Braille, wheelchairs, typewriters, phonographs, and advancements in prosthetics offered people with disabilities more mobility, autonomy, and access to education. But this push toward “normalization” also created what disability scholars call the “overcoming narrative,” which puts undue pressure on people with disabilities to excel despite their impediments. 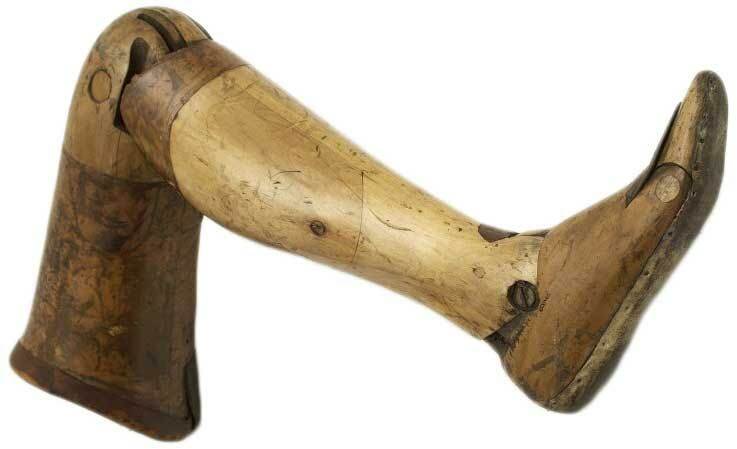 Quack doctors in the 19th century also subjected disabled people to plenty of inventions that just didn’t work, particularly devices that used new technology such as violet rays, electricity, and vibrations as well as strange orthopedic apparatuses and patent medicines that promised miraculous cures. 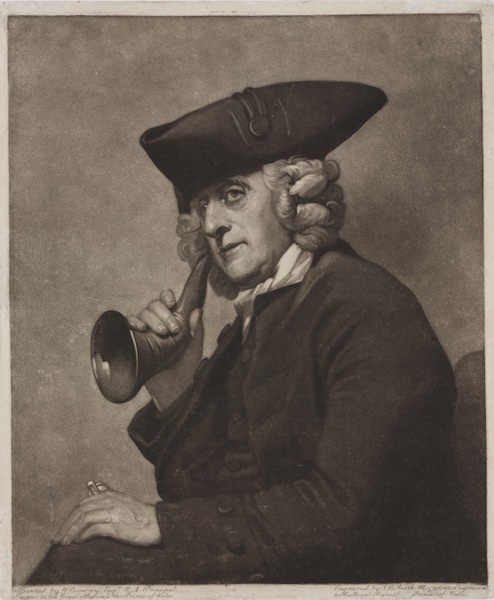 “The closing years of the 19th century and the early 20th century introduced a tremendous amount of interesting and quackish hearing devices, such as the artificial eardrums, tiny devices made of metal or rubber and inserted into the ear to increase residual hearing,” Virdi-Dhesi says. 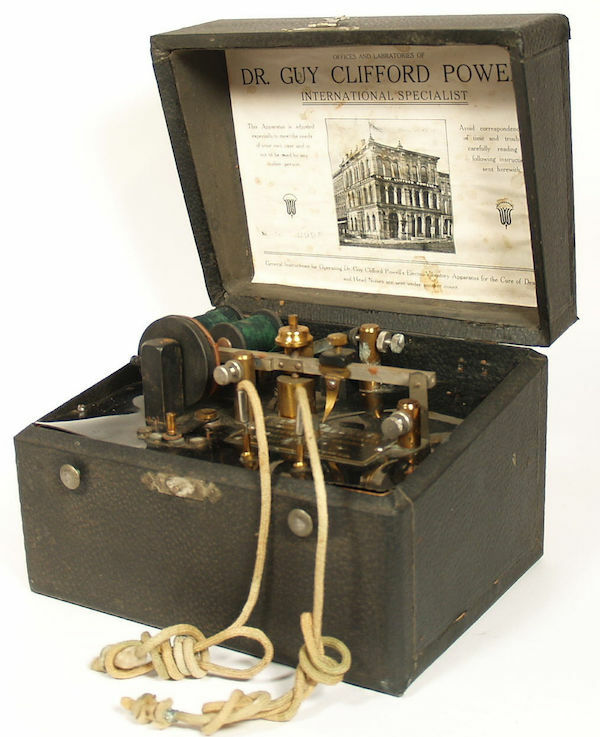 “Many of these devices were experiments with the new marvel of electricity. 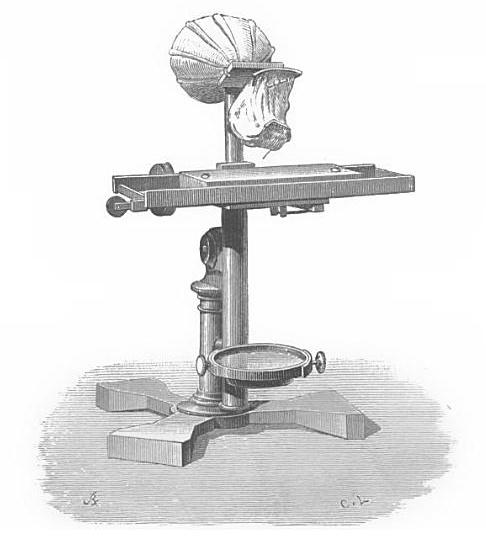 Galvanism was a well-known remedy in cases of deafness that were diagnosed as paralysis of the auditory nerves; treatments required applying electricity to the ear in order to simulate ‘dead’ ear muscles. The emphasis on looking normal also fed into pseudo-sciences like physiognomy and phrenology, which, respectively, associated types of facial features and skull measurements with moral character and criminality. 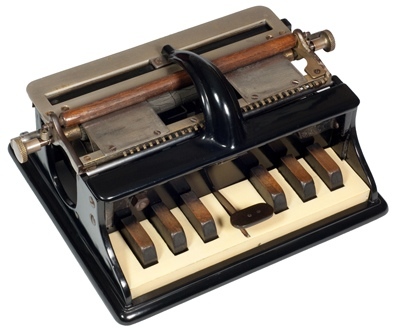 British statistician Sir Francis Galton first pushed to establish the normal or average body as ideal. He also employed a method of composite photography to layer images of different faces on top of one another to determine the average face. His goal was to deduce physiognomic traits that would reveal a person’s state of health or criminal tendencies. But after Galton read 1859’s On the Origin of the Species, by his half-cousin Charles Darwin, Galton began to reject averageness or mediocrity in favor of the survival of the fittest. He developed a science about perfecting the human race, known as eugenics, in 1883. While eugenicists promoted sterilization, more compassionate social reformers and philanthropists put their energy into making people with disabilities productive members of society. 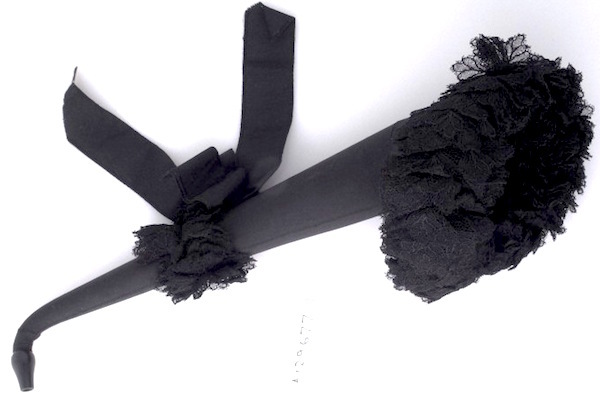 “The nineteenth century was an age when people self-consciously boasted about philanthropy,” Virdi-Dhesi says. “Charities became popular avenues for the lay public to demonstrate their moral and social values as a way of contributing to national responsibility. Many institutions were directed toward the goal of ‘normalizing’ defective or disabled bodies, in order to eventually integrate them into society as productive citizens, or else isolate them within secured gates. These institutions were based on the predilection that there existed a clear boundary between the ‘normal’ and the ‘pathological.’ Medicine was directed toward dealing with the body, whereas ‘moral therapy’ was directed toward dealing with the mind. Then, as now, the level of comfort and access to new technology a person with a disability experienced depended on his or her wealth. Those with physical or mental impairments in the higher classes were whisked away to elegant country institutions that resembled spas or vacation resorts. 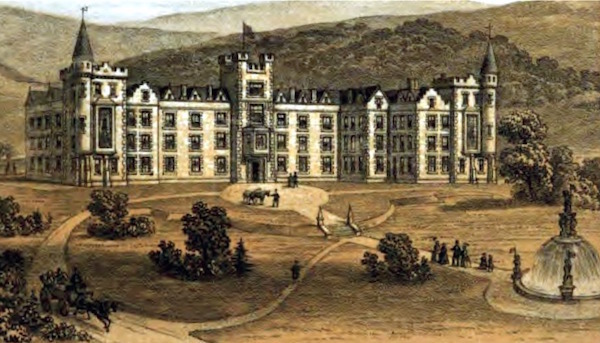 Some of these places, like J. Langdon Down’s Earlswood Asylum, which specialized in Down’s syndrome care, offered education or at least basic literacy. But if you were impoverished and mentally ill, you often got locked up in a brutal asylum that was more like a jail. A person who was impoverished and obviously disabled but not seen as threatening might end up begging or selling shoelaces on the street. But there was another way to survive: As much as Victorians saw themselves as enlightened by progress, science, and social reform, they still paid to gawk at people they found strange at freak shows. Steam-powered trains and ships guided by improved navigation systems were allowing Western adventurers and scientists to explore the previously unknown parts of the world. People were excited to gather natural wonders and marvels as well as travel souvenirs for their personal cabinets of curiosities. World’s Fairs celebrated the achievements of industry and design and brought diverse cultures together. But the shadow side of all this earnest curiosity is the fact that humans, particularly dark-skinned Africans, were regularly kept like animals at zoos in Paris, Hamburg, Antwerp, Barcelona, London, Milan, Warsaw, and New York at the same time other Africans were kidnapped, shipped to the American South, and treated as beasts of burden at slave plantations. The people who were visibly disabled or disfigured provoked the same sort of rubbernecking intrigue as people with dark-pigmented skin. 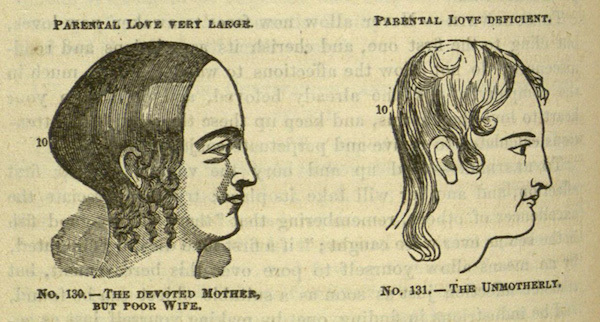 Ugly Clubs rejected the dogma of physiognomy, which said facial features revealed one’s character. 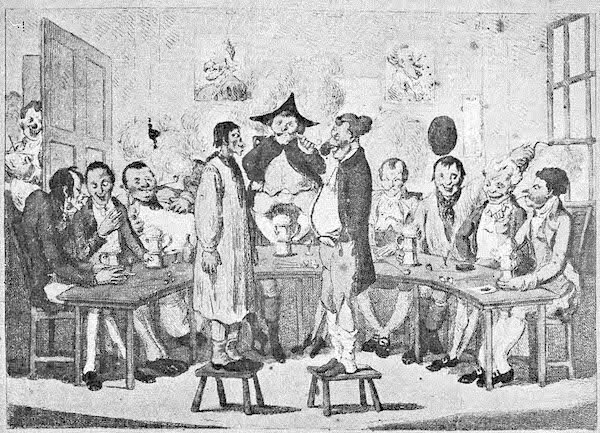 “The Ugly Face Clubs, gentlemen’s clubs whose members prided themselves on their facial eccentricities, are a perfect example for how deformity was juxtaposed with social exclusion: a member would be an object of ridicule on the streets, but a superstar within the sanctum of the club,” Virdi-Dhesi says. However these clubs did perpetuate the stigma that equated disability with ugliness, which eventually pushed disabled people out of public spaces. 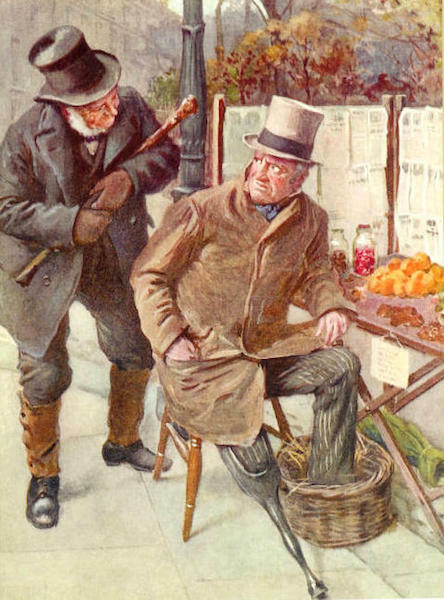 In the late 19th century, cities and towns around the United States passed laws banning “unsightly beggars.” In The Ugly Laws: Disability in Public, Susan M. Schweik investigated how such laws criminalized people with disabilities. It wasn’t until 1990 that the Americans with Disabilities Act, which made it illegal for employers to discriminate based on disability, was signed into law in the United States. The law—which celebrates its 25th anniversary this month—requires schools, businesses, and public buildings to install accommodations such as wheelchair ramps, wheelchair-accessible door handles and restrooms, and Braille signage. Television programs, for example, are obligated to provide captioning for the hearing impaired. For the first time, American society was forced to change, as opposed to the people with disabilities shouldering the burden of adapting. Today, as it was then, money determines whether, say, a double amputee ends up using a skateboard to beg on the street or has access to the most advanced motorized wheelchairs or prosthetics. And we still celebrate narratives of overcoming and compensation—think of any sports drama like “The Karate Kid,” in which the title character goes on to win the karate tournament in spite of a seriously injuring his foot. Politicians that promote the idea of “pulling oneself up by one’s bootstraps” are eager to cut public funding for disability checks and health care, because any challenge can be overcome with a can-do spirit, right? According to compensation stories like “Daredevil,” you might even have special powers that give you an advantage. 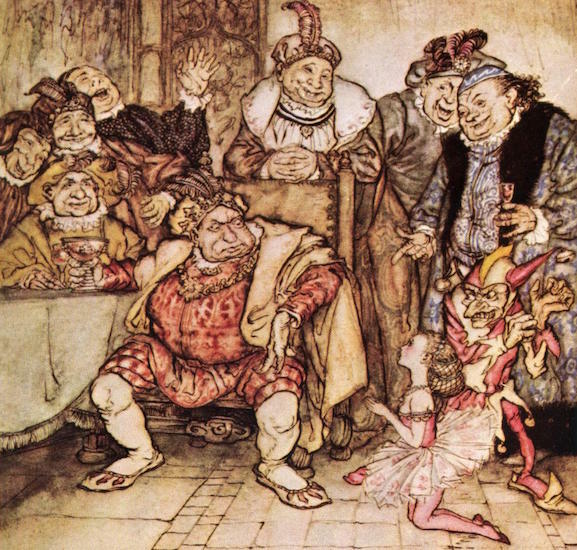 “ ” Nobody was brave enough to speak out about it, except for the court jester. He’s credited with saving lives.